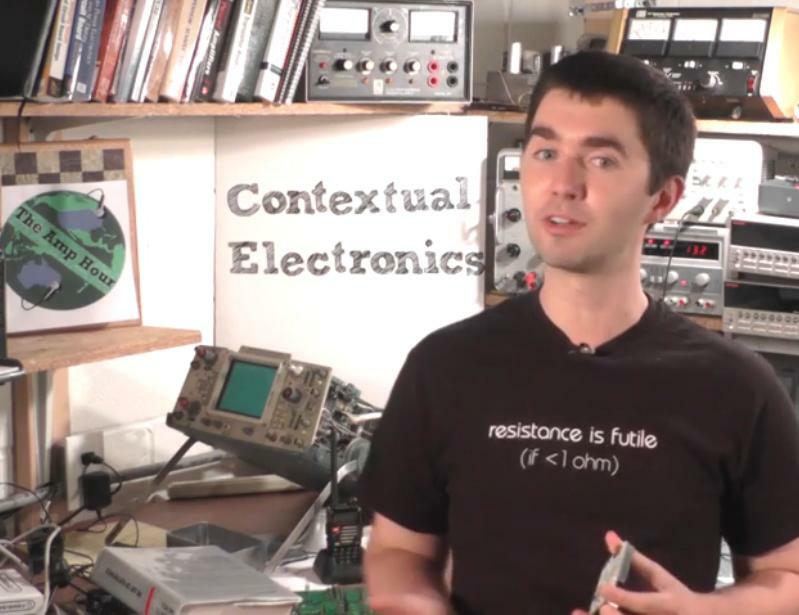 We talk about context and learning with Chris Gammell, founder of the Contextual Electronics series of instructional videos. Adam’s favorite lab course in school was Bituminous Materials, which investigated the properties and characteristics of asphalt. Our guest, Chris Gammell, recently tweeted about Christmas Ale from the Great Lakes Brewing Company, and we inquire about his affection for this particular beer. 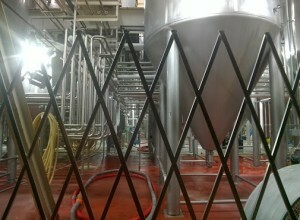 A list of Christmas beers (from a few years back) can be found on the Draft Magazine website. 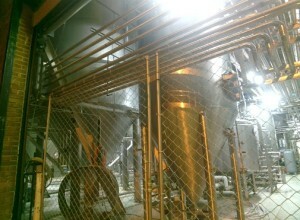 Jeff mentions a cooling jacket for brewing lagers that he originally saw on Kickstarter. Chris has recently launched a venture, Contextual Electronics, which aims to teach practical skills to those interested in electronics. An interactive teaching method, known as Peer Instruction, was created by Harvard Physics professor Eric Mazur to overcome the difficulty that experts have in teaching concepts to beginners. A book titled How to Teach Adults provided our guest with some insights about how to organize his instructional material. Chris surveyed listeners of The Amp Hour podcast to determine what subject matter should be included in his instructional videos. Some existing online resources, in the area of electronics, include Dave Jones’ EEVblog, the Curious Inventor website, and videos by Ben Krasnow, Jeri Elsworth and Alan Wolke. Conceptual Electronics is using the open source program KiCad for designing printed circuit boards (PCBs). Massive open online courses (MOOCs) are currently a popular topic in the education community. Chris has been working with a beta-test group of students to smooth out the rough edges of the course. Our guest took inspiration from instructional programs such as Destroy All Software and cadjunkie. Fedevel Academy offers a training program for Altium Designer. An introductory video program titled Getting to Blinky is available on the Contextual Electronics YouTube channel. Chris is quite pleased with his experiences using Vimeo for video distribution. He has already produced 150 videos for his instructional program. On a monthly basis, Chris gets together with the Charged Conversation group, comprised of electronics professionals from the Cleveland, Ohio area. One of our guest’s sources for marketing ideas is Seth Godin, who often talks about the power of story-telling. A project dedicated to creating all the tools needed to build a small village is Open Source Ecology. More information about Chris’s instructional program is available on the Contextual Electronics website. You can follow Chris on Twitter as @Chris_Gammell, and can listen to his weekly podcast with Dave Jones at The Amp Hour.